The refreshing site of greeneries. 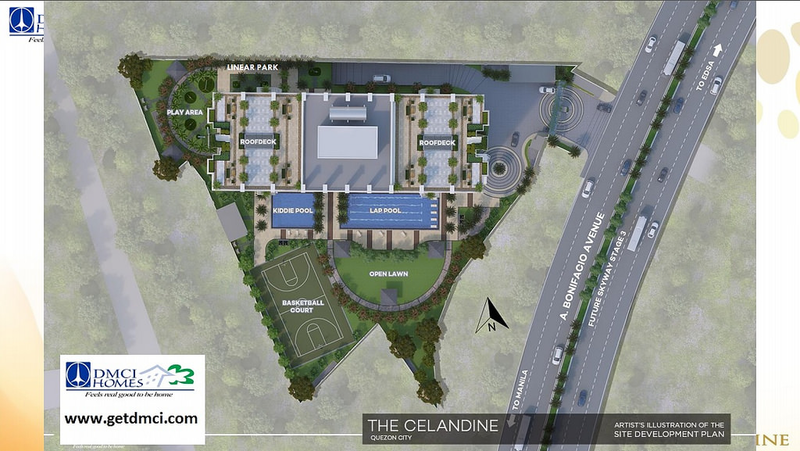 The Celandine is the upcoming high-rise village of DMCI Homes along A Bonifacio Ave. in Quezon City. It will consist of a single tower that will rise on an expansive prime land area spanning 8,606 sqms. 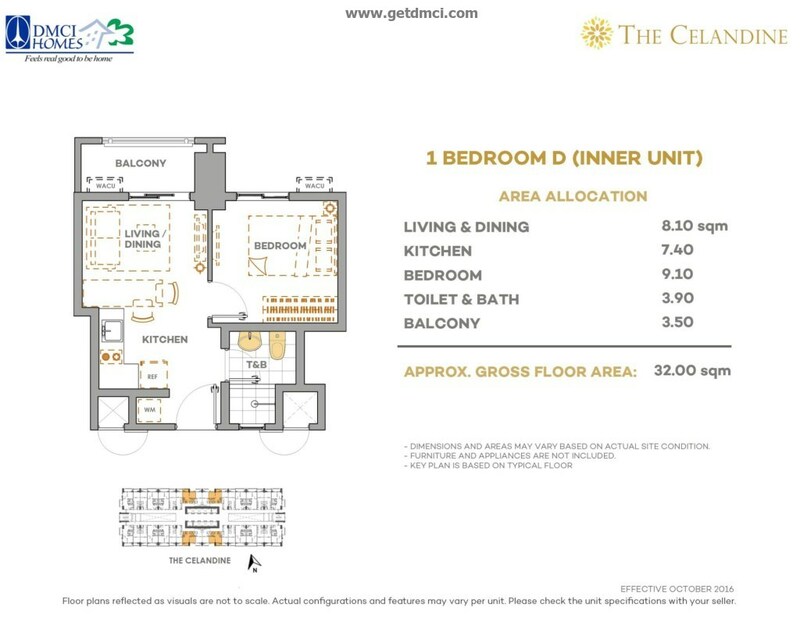 It is ideally located near the Cloverleaf in Balintawak. Proximate to the development are other places of interest, including shopping and leisure hubs, business districts, and institutions for medical care. Because of its strategic location, it will serve as an urban sanctuary within the city that will provide residents easier access to their offices, as well as lifestyle centers, leisure and recreational destinations in the area. This single-tower project will be designed with first-rate building features and themed architectural design. 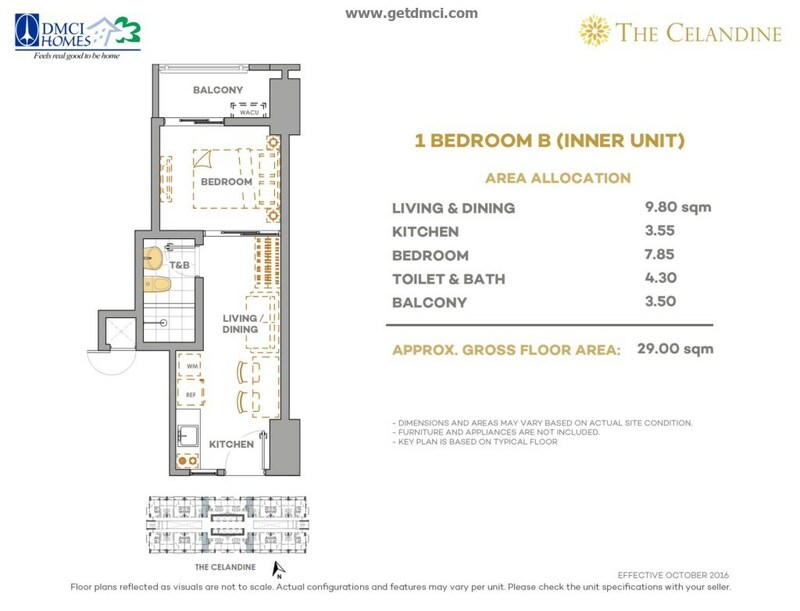 It also offers a relaxing haven where exclusivity and security is of utmost concern, where residents can feel joy and inspiration within a nurturing environment. 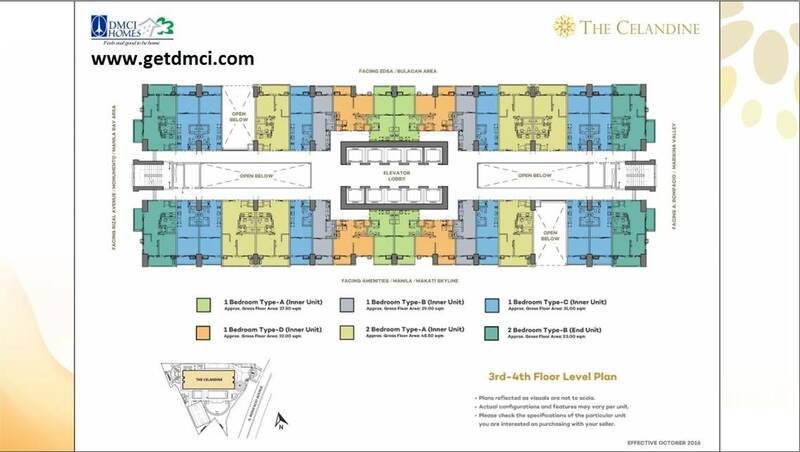 DMCI Homes, which is known in the industry for creating developments that last, will again put new innovative design features in the upcoming vertical village which not only ensures structural quality but also useful design features like single loaded corridors, sky patios, and garden atriums located at every five floors of the building. 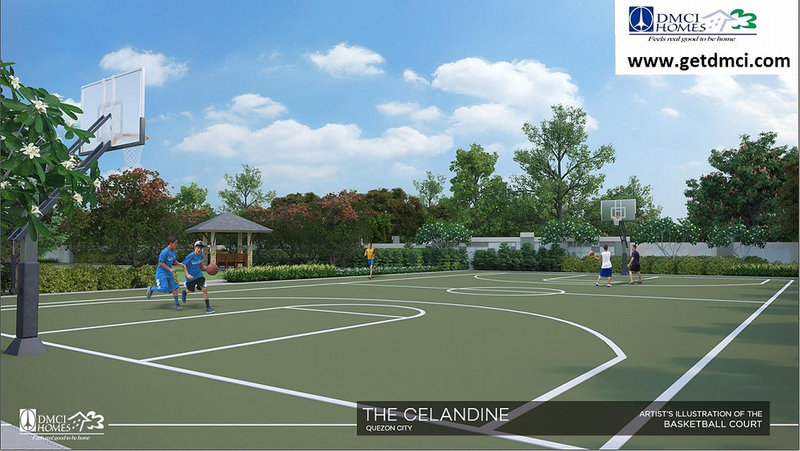 The Celandine will also come with first-rate amenities, recreational facilities and building features, strategic location, worry-free living, and more importantly, DMCI Homes untarnished over 60-year construction legacy. 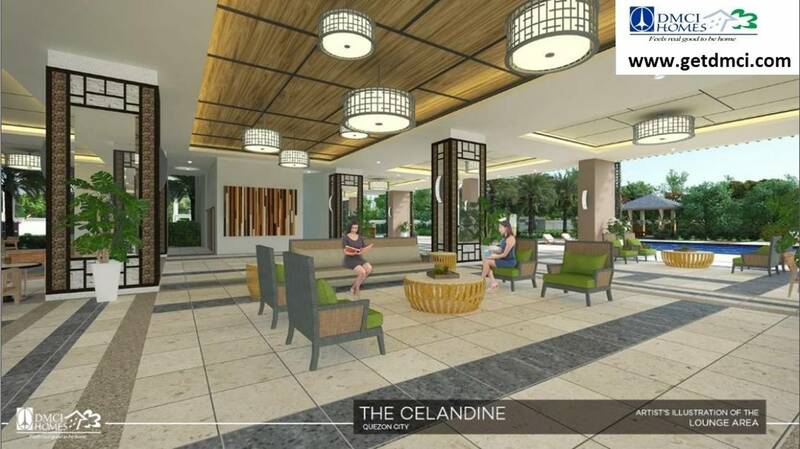 DMCI Homes‘ upcoming development The Celandine will be a master-planned resort-themed community that will offer the signature DMCI Homes’ advantages of medium-density living, resort-like amenities and wide open spaces, providing residents with a resort-style daily experience. 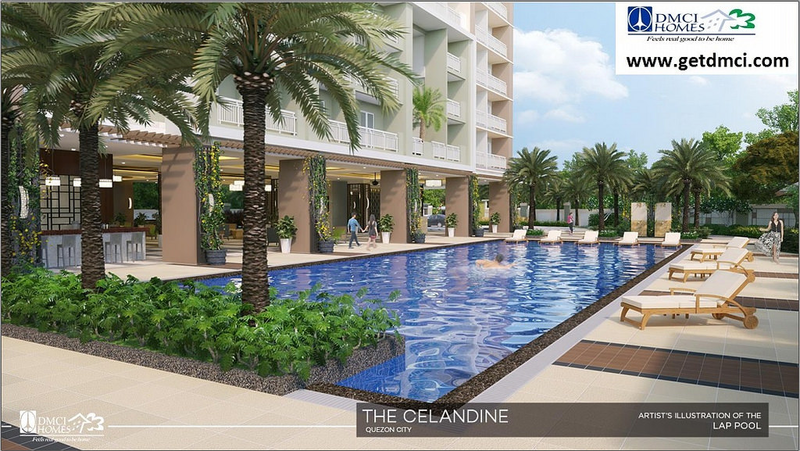 Future residents will enjoy the refreshing sight of the greeneries that serve as a relaxing respite from the stresses of daily life. 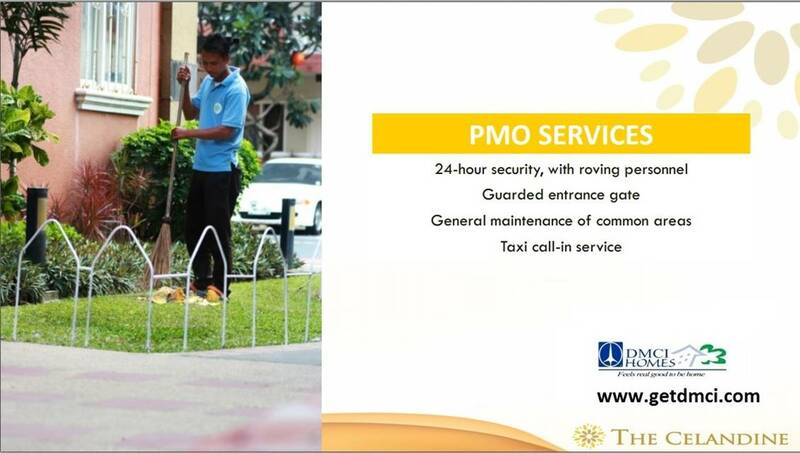 With the unswerving emphasis on customer satisfaction from start to beyond the purchase process, residents are always assured that with DMCI Homes, there are no compromises when it comes to quality and value. 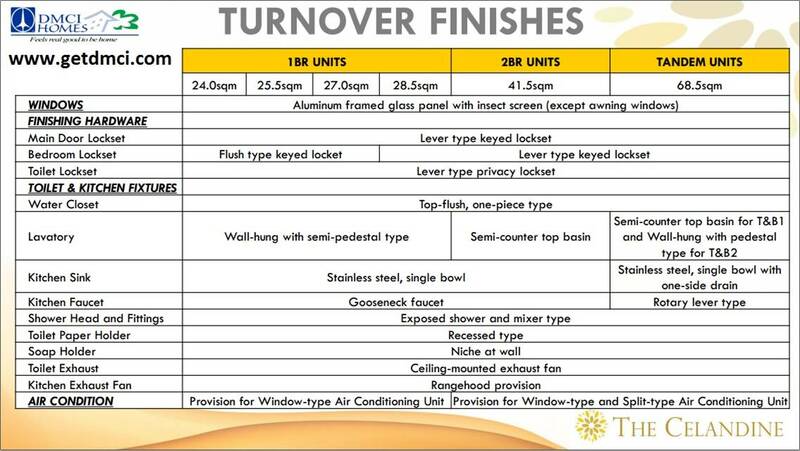 Using their construction expertise, the builder/developer continues to dominate the field when it comes to cost-efficiency, quality, innovation, and on-time delivery – values that will further solidify DMCI Homes’ status as unmatched in the industry. 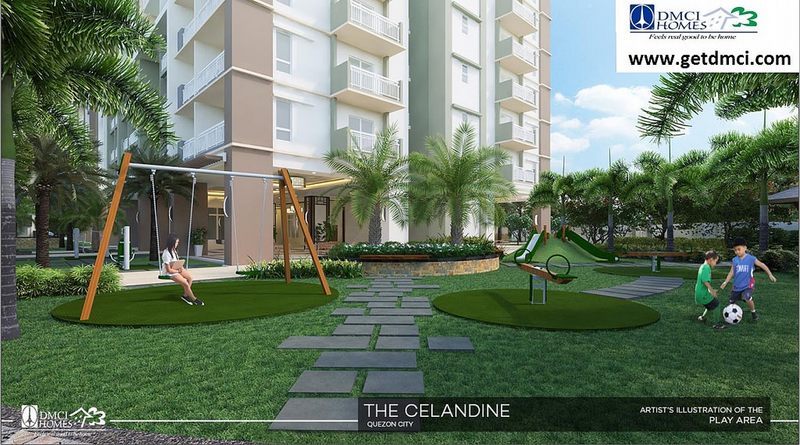 The Celandine is a smart investment decision, as it is a proud project of DMCI Homes, who is committed to deliver high standard products and first-class services, and true value-for-money deals that offer superior products at its best. 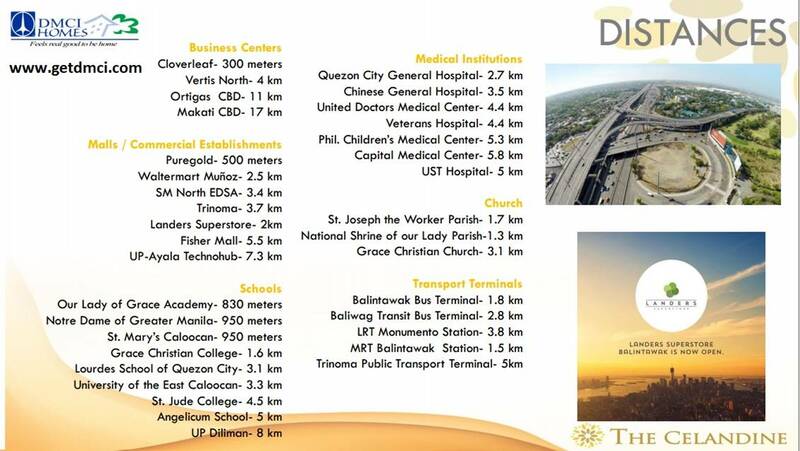 With DMCI Homes, the country’s premier triple A builder-developer, residents are assured of homes with exceptional features and amenities, high-level of quality craftsmanship and world-class standard of excellence, borne out of almost 60 years experience in the construction and development industry. 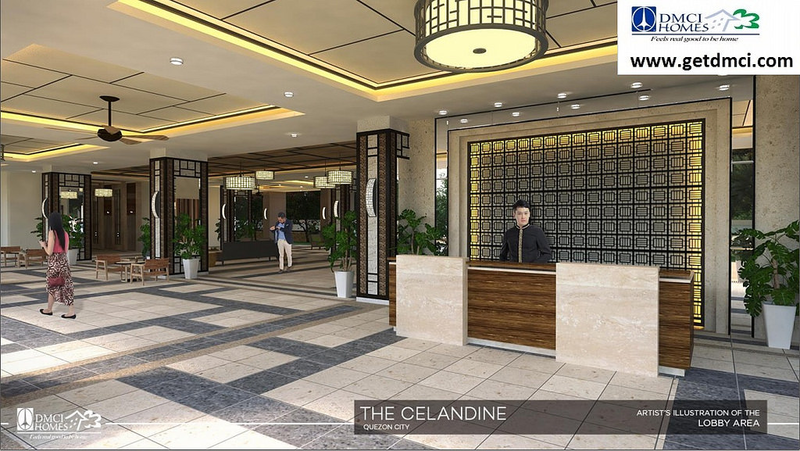 The Celandine is DMCI Homes’ upcoming high-rise residential development along A. Bonifacio Avenue in Quezon City, guaranteeing a home that features world-class craftsmanship and high-quality finishes. 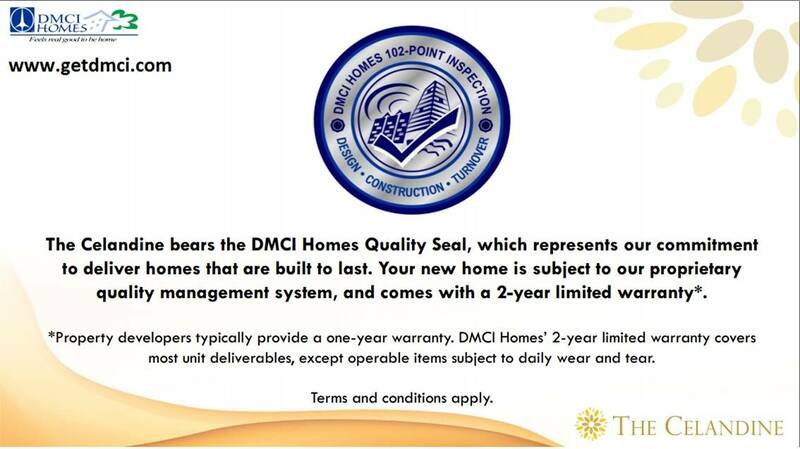 It bears the DMCI Homes Quality Seal, which represents the developer’s commitment to deliver homes that are built to last. 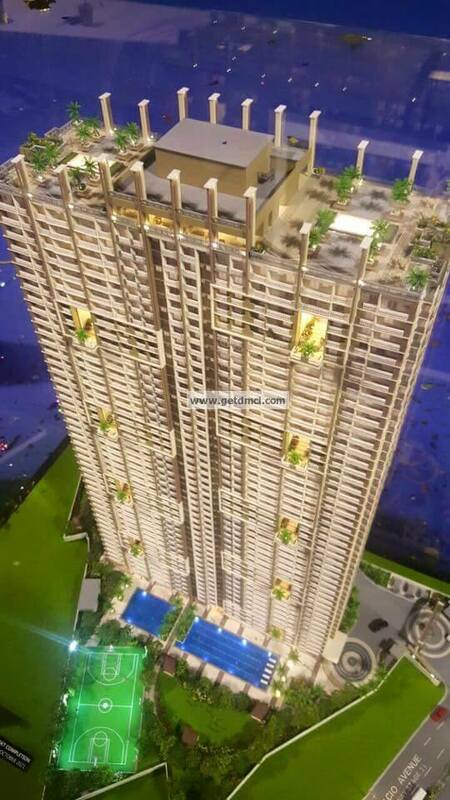 The development will consist of a single high-rise tower sitting atop 8,606 sqms of prime. 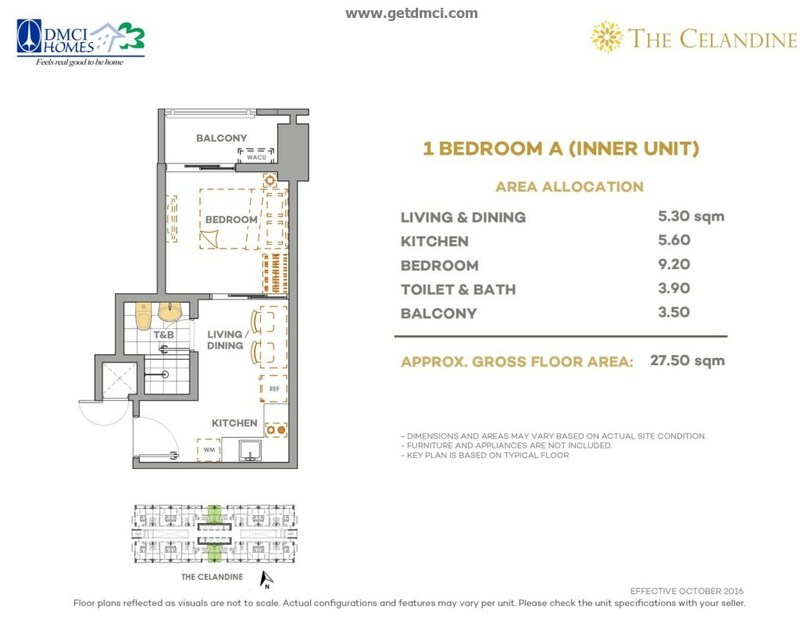 The Celandine in the City of Quezon features DMCI Homes’ signature single-loaded corridor layout where units open up to a landscaped garden atrium instead of a neighboring door. This design feature which us a trademark of DMCI Homes eliminates the claustrophobic sensation due to the structure “doors opening to doors” in which main doors are lined up along the corridor on both sides, making it look to tight. This single-loaded hallway layout feature strengthens privacy, convenience, and freedom of movement as it makes appoint that the residents still get to experience an excitement air while enjoying the luxury of space. 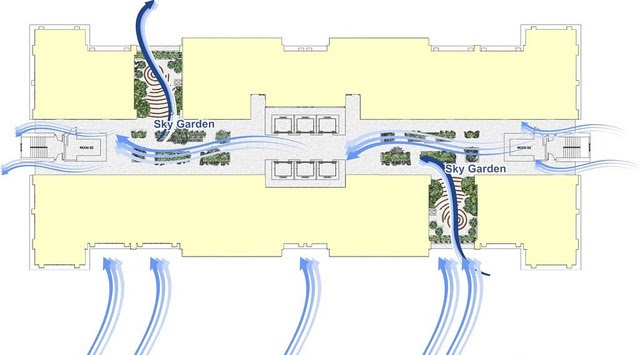 Further, the atriums give a refreshing sanctuary of greens inside the buildings, creating a nature-inspired community. 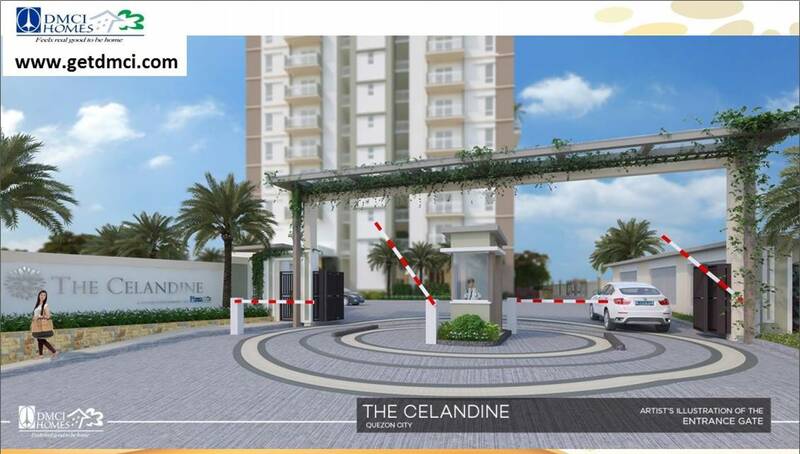 The Celandine will rise on a very strategic location: along A. Bonifacio Avenue near the Cloverleaf in Balintawak, Quezon City. 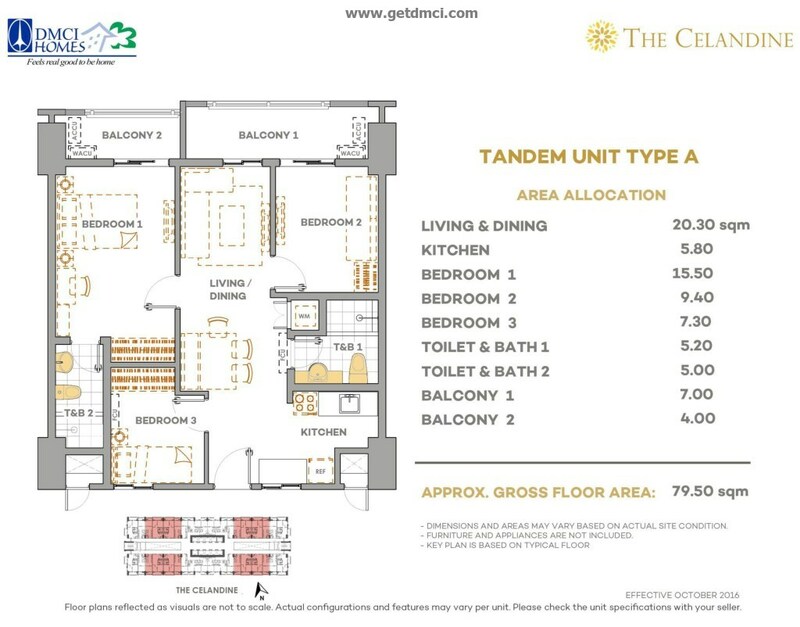 Easily accessible to the development are markets, schools, shopping malls, hospitals, major roads and transportation, including the MRT and LRT. Moreover, the site is close to the gateway of central and northern Luzon that makes it just a few hours drive away from the provinces in the North. 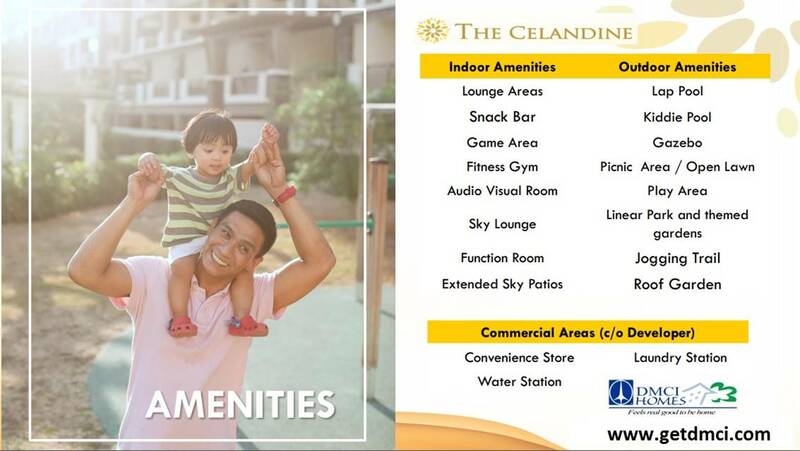 This makes The Celandine the ideal home for residents from the countryside who want to live in Metro Manila. [caption id="" align="alignnone" width="1024"] Location map[/caption] [caption id="" align="alignnone" width="1130"] Distances to key areas[/caption] Commuting to other parts of Metro Manila and Bulacan is easy via EDSA, where there are also LRT and MRT stations. 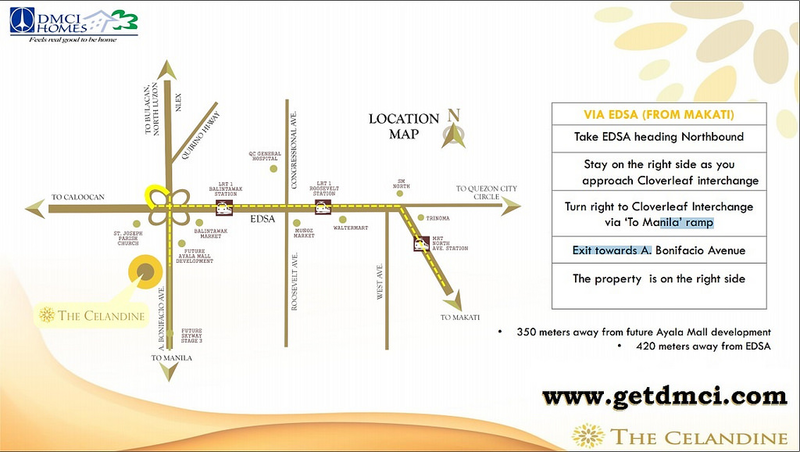 The site is across Cloverleaf, the latest project of Ayala Land. A mix of business and leisure district. 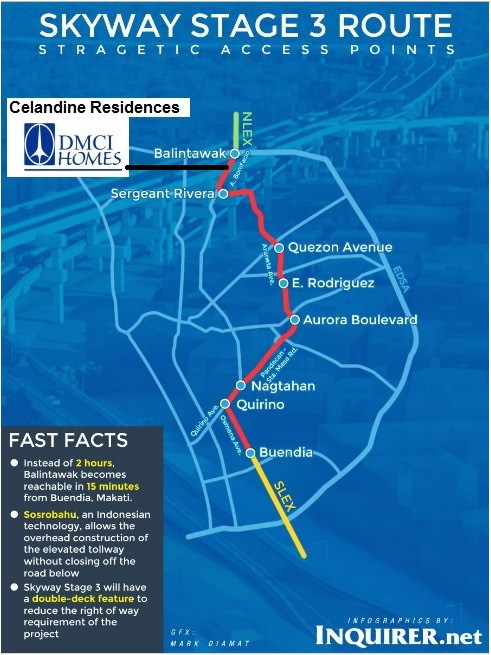 The project is in the route of Skyway Stage 3 extension that will connect North Luzon Expressway and South Luzon Expressway. Near to LRT 2 Balintawak Station. 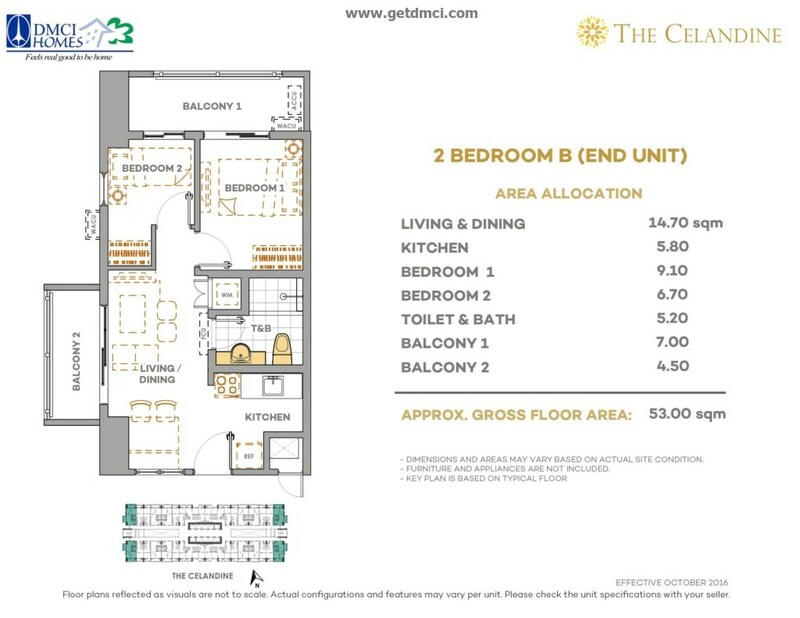 Like other DMCI Homes' developments, The Celandine will offer various unit options that will address various needs and budgets. 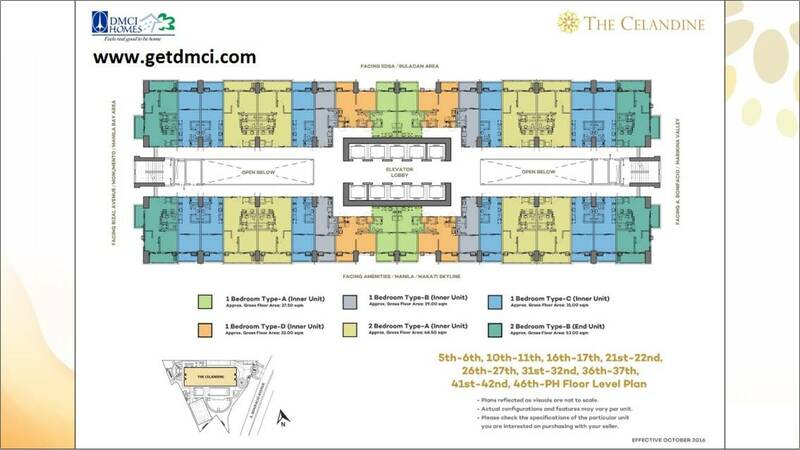 The development's efficiently designed living spaces offer flexibility to be dressed-up for any kind of lifestyle. 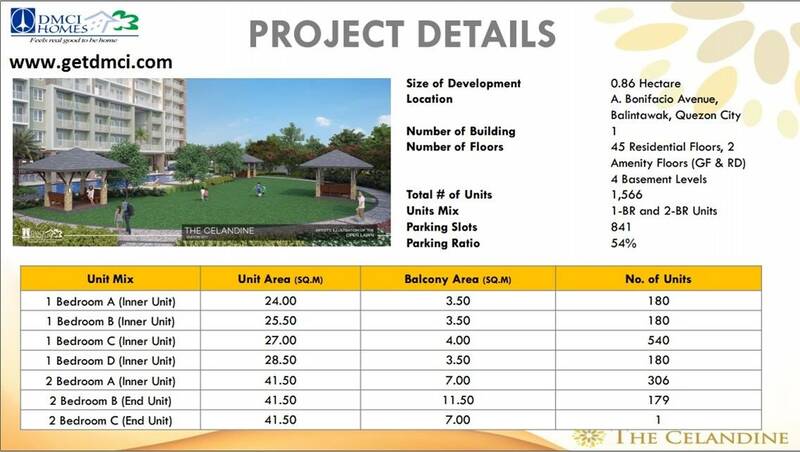 Each unit is also equally well-crafted to suit the varying design preferences of its future occupants. 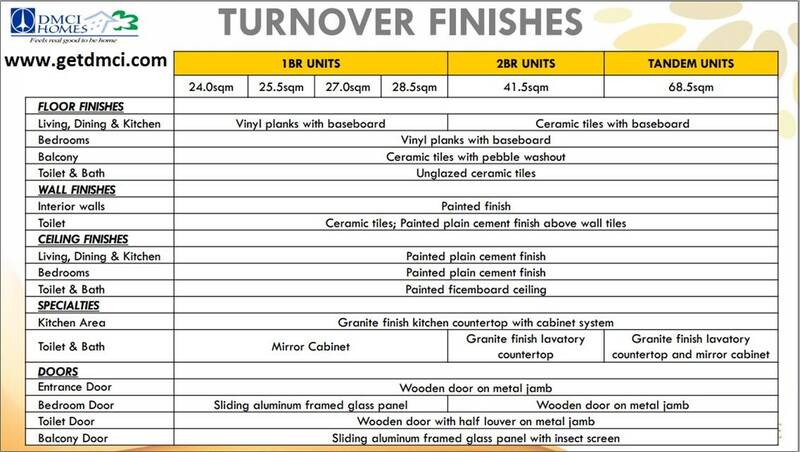 The units also are built to last using the high quality standards honed by DMCI Homes over 60 years experience in the property development business. [caption id="" align="alignnone" width="1024"] Starts 2.3M and up[/caption] [caption id="" align="alignnone" width="1024"] Starts 2.4M and up[/caption] [caption id="" align="alignnone" width="1024"] Starts 2.5M and up[/caption] [caption id="" align="alignnone" width="1024"] Starts 2.5M and up[/caption] [caption id="" align="alignnone" width="1024"] Starts 3.3M and up[/caption] [caption id="" align="alignnone" width="1024"] Starts 3.4M and up[/caption] Prices and availability of offerings are subject to change without prior notice. 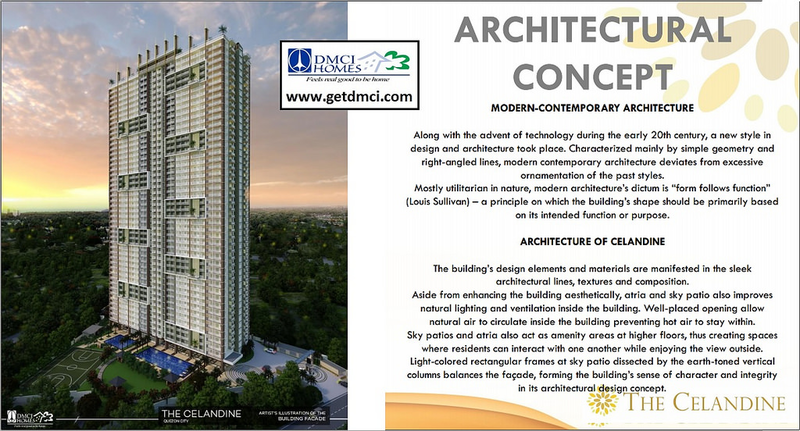 Just like all DMCI Homes vertical condominium developments, a superior feature of The Celandine is its green building architectural design, Lumiventt (Lumen refers to light, and ventus is wind), which permeates natural light and breeze to flow generously throughout the residential building. 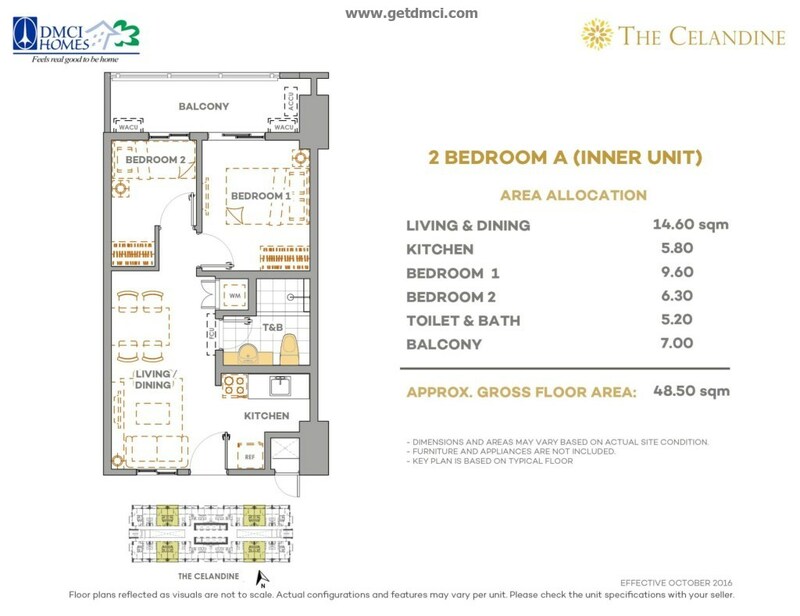 This is achieved through the central garden atrium, breezeways, and three-storey high openings at the front and back of the towers called Sky Patios found in every five floors that also give residents ample views of the vibrant city, sunrise and sunsets, and experience healthy gushes of wind. 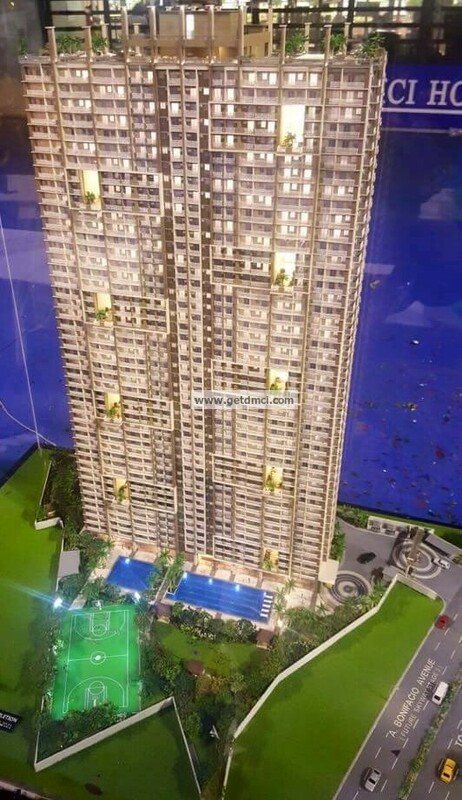 DMCI Homes continues to refine the concept of resort-style urban living by providing bigger amenity space in its residential condominium communities. 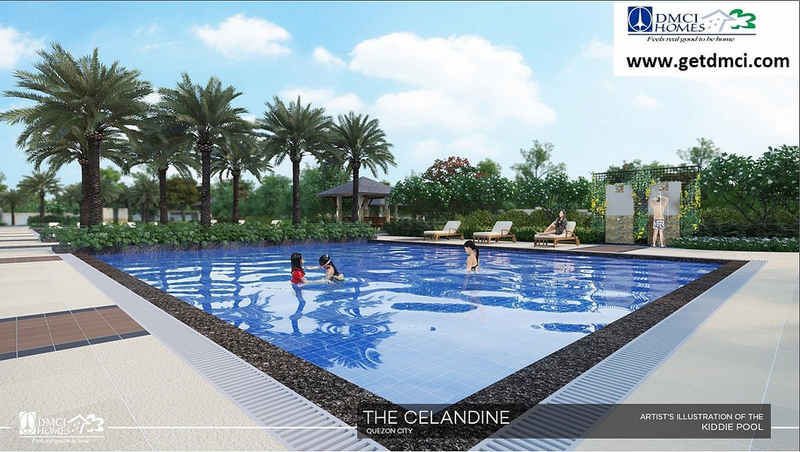 Designed after the same resort lifestyle typical of all DMCI Homes properties, The Celandine will have a number of amenities that aims to provide a respite from the usual cramped, boxed-in feeling associated with most condominium developments. One of its most notable features is its lush landscaping that is spread throughout the entire property, which is perfectly blended with its resort-inspired amenities. 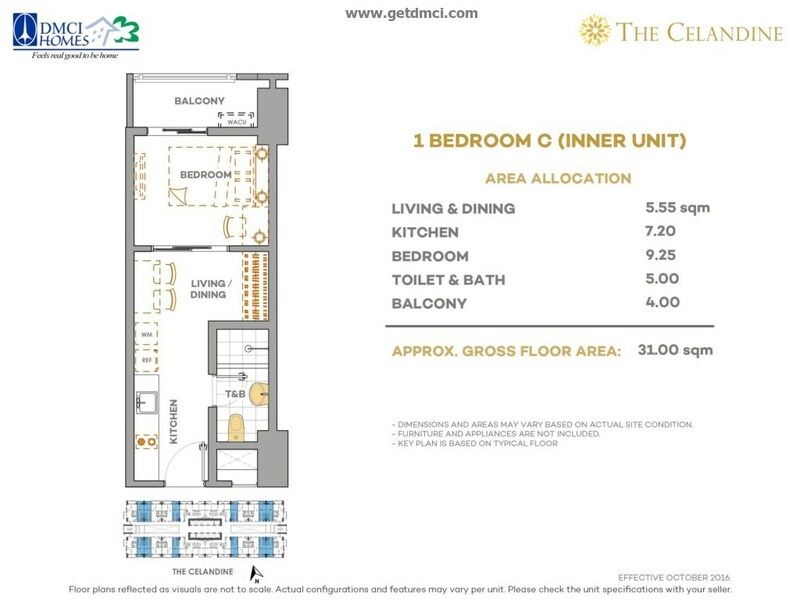 Going outside ones living spaces, top-notch amenities and facilities make life truly comfortable and convenient for homeowners in a DMCI Homes' community. Swimming pools for adults and kids, a poolside cabana, playground and pocket gardens that can also be a picnic area make up the resort atmosphere. 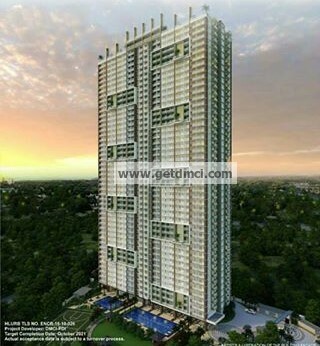 Just like other vertical villages of DMCI Homes. 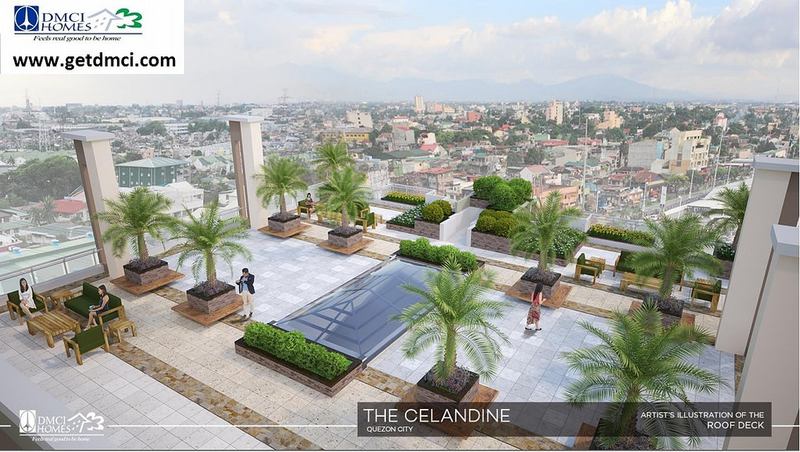 The Celandine will also feature the Sky Park located at the top floor of the tower, where unobstructed views of the city awaits every resident. There is also the Sky Lounge, where residents can get a more picturesque view of the entire neighborhood. 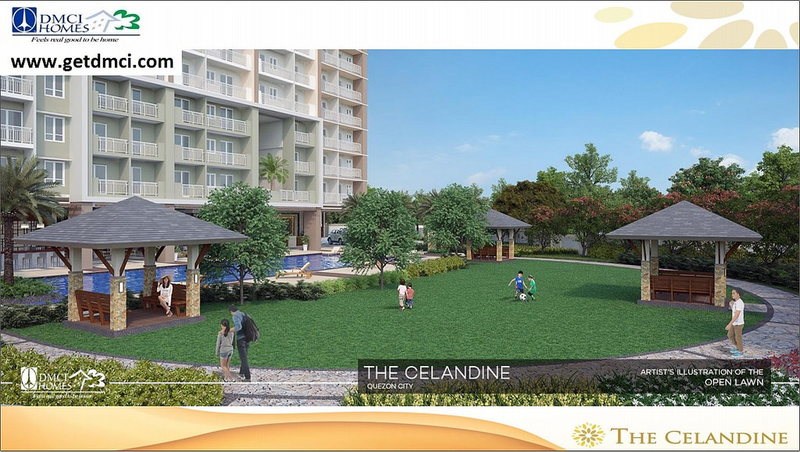 With its resort atmosphere, The Celandine promotes carefree living. Homeowners can relax in the lap pool, landscaped gardens and al fresco lounge. Children can also relax in the kiddie pool and have fun at the children's playground. Sports buffs and health-conscious can exercise in the fitness gym and play court. Families can hold gatherings at the function room. Others can mingle with friends at the game area and audio-visual room. A taste of the good life is also sure to greet residents each day at the development's lounge area. 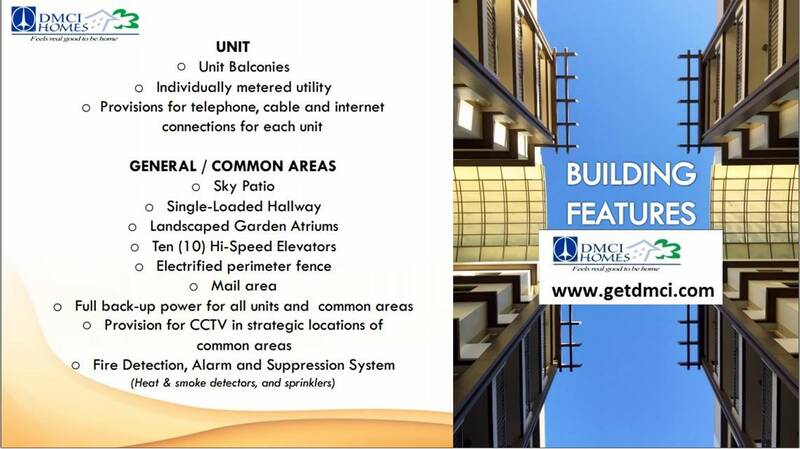 Other building features include single-loaded hallways that ensure no two units face each other directly, elevators with a view of the nature-rich surroundings, mail area, and provisions for CCTV cameras, Wi-Fi, and an automatic fire alarm and suppression system. 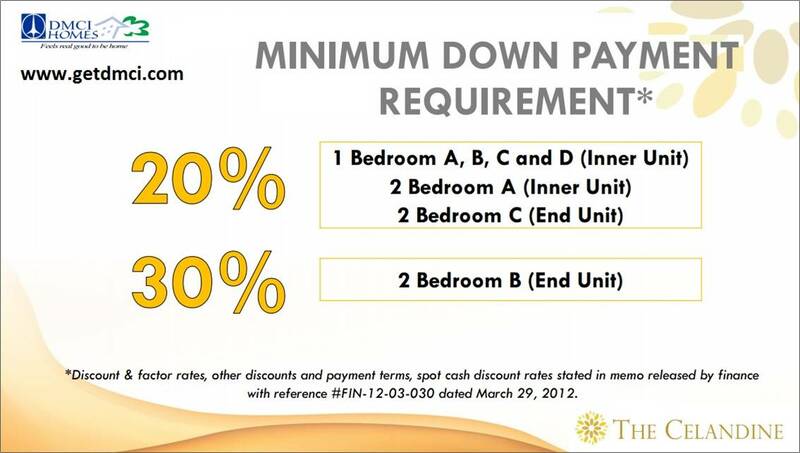 Additional 2% PDC discount will be applied provided complete documents and PDCs are submitted within 30 days from reservation date.